The Lenovo Flex 2 15 is the successor to the Flex 15 from 2013. 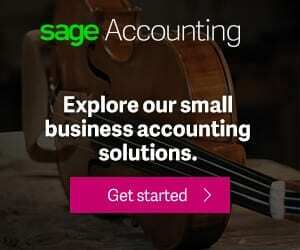 The dual-mode laptop is targeted at individuals who love what the Flex 2 14 offers – including a 300-degree hinge design and 10-point multi-touch support – but would love to have a bigger screen. This desktop-replacement laptop looks a lot like its predecessor, although surprisingly a little on the cheaper side, quality wise. It shows off a plastic chassis which looks solid enough to handle some level of rugged use. 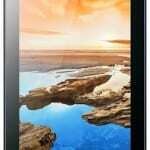 It is relatively thin and lightweight at less than one inch and 5.1 pounds respectively. The Lenovo Flex 2 15 is fitted with a hinge that allows you flip the screen around 300 degrees to use it in stand mode – perfect for touch use and watching movies. It features its maker’s preferred AccuType keyboard and has a multi-touch touchpad with zoom, scroll and rotate capabilities. The main difference between Lenovo Flex 2 15 and Flex 2 14 is the screen size – the former crams in a 15.6-inch touch display. The screen also comes with an HD resolution of 1366 x 768 pixels, according to its maker, which means its smaller sibling may offer slightly better clarity. Lenovo Flex 2 15 supports 10-point multi-touch, allowing you interact with the laptop using simple gestures on its surface. The Lenovo Flex 2 15 is equipped with up to fourth-generation Intel Core i5 processor to offer users a performance level that ranks among the best in terms of what affordable desktop-replacement laptops have to offer. The CPU is assisted by up to 6 GB of DDR3 RAM to further ensure solid performance. However, you should not be expecting to run many modern games on this one since you only get integrated Intel HD Graphics 4400 for graphics. The dual-mode laptop runs on Windows 8.1 operating system out of the box – probably upgradeable to latest Windows 10. It packs a 48Wh battery rated to last up to six hours. It features stereo speakers with Dolby Advanced Audio and an inbuilt HD (720p) webcam with array microphones for great collaboration. Lenovo Flex 2 15 has three USB ports (including one USB 3.0), HDMI port and a card reader. You get up to 1 TB of hard drive storage. 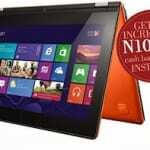 Lenovo Flex 2 15 laptop are not yet available in Nigeria. When available, you can buy the convertible laptop at leading online stores in the country. 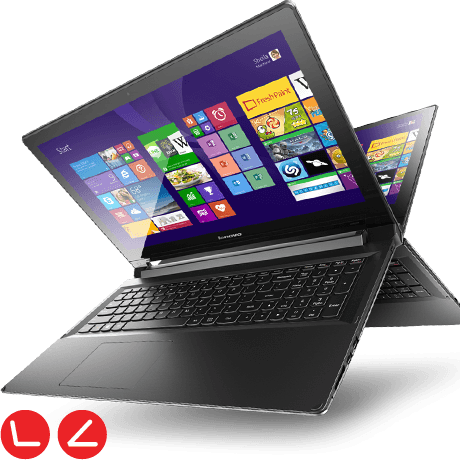 Lenovo Flex 2 15 Price in Nigeria ranges from N165,000 to N250,000 depending on your location in Nigeria and the configuration of the laptop.